A national study by SARAVYC showed that while Canada’s transgender youth face significant physical and mental health issues, strong family, school and community connections help many of them navigate these challenges. The study, funded by the Canadian Institute for Health Research and completed in collaboration with universities and health researchers across Canada, was the first and largest of its kind in Canada, with 923 individuals participating between the ages 14-25. They answered a range of questions in English or French on their home and school life, physical and mental health, access to health care, and gender identity. 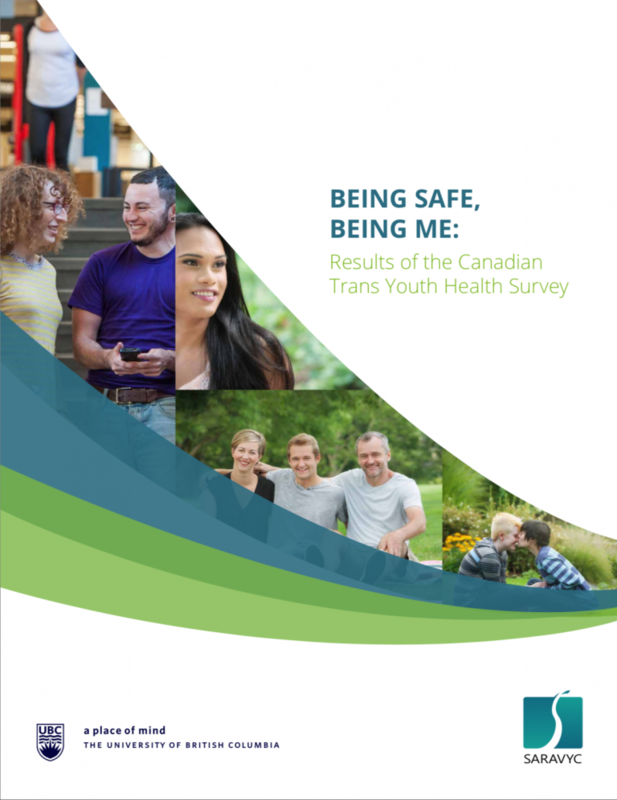 The report called for measures to improve the well-being of trans youth, including: improved support for families, so they can better understand and support their transgender children; developing safer, more inclusive schools; retooling health care to provide gender-affirming services for trans youth; and reducing health care disparities between provinces.